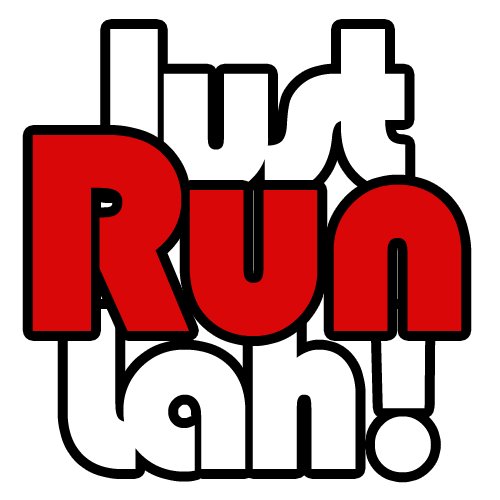 Mental Muscle and The Sahara Race 2016 | JustRunLah! Sahara Race 2016 is one of the desert races from the 4 Deserts race series. Ranked by TIME magazine as one of the Top Ten Endurance Events in the world for two consecutive years, the race series have garnered widespread media coverage from around the globe, through online, print and television media channels. Gobi March, the first 4 Deserts event, was held in September 2003 near Dunhuang, China. For over 12 years, 4 Deserts has organised more than 45 races. The success of the race series is reflected by the growing participation in its races, with roughly a total of 7,000 competitors from more than 100 countries. Central to 4 Deserts is its ethos to support local medical and education charities. 4 Deserts has worked closely with Operation Smile, raising more than US$750,000 to provide free surgeries for children around the world. Money was also raised to support people affected by natural disasters that have occurred in countries where events are held, including major earthquakes in China and Chile. 4 Deserts also encourages and supports competitors in their own fundraising efforts for charities personal to them – millions of U.S. dollars have been raised by 4 Deserts competitors through its events. 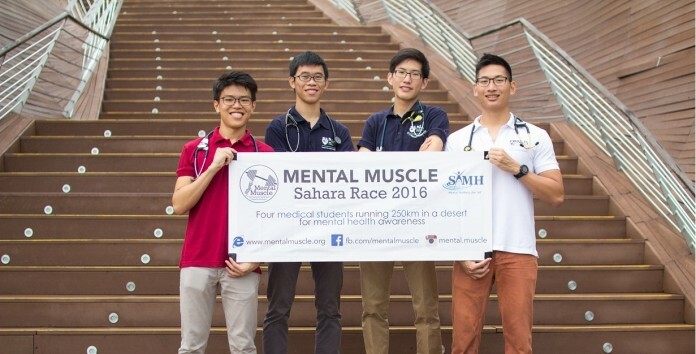 Mental Muscle will be competing in Sahara Race 2016 under the 4 Deserts race series. This coming year, the Sahara Race will be held at the Namib Desert in Namibia, Africa instead of the Sahara Desert due to the recent civil unrest around the region. Namib Desert is the oldest desert in the world and also home to the largest sand dunes. It is situated on the west coast of Southern Africa with the Atlantic Ocean to its west, stretching more than 2,000 kilometers. The area is known for its colourful history, greatly influenced by the cultures of various colonisations over the decades. The 250 km race will be held over 7 days, from 1–7 May 2016, consisting of 6 stages, with participants completing approximately 40 km each day, the rough distance of a full marathon. 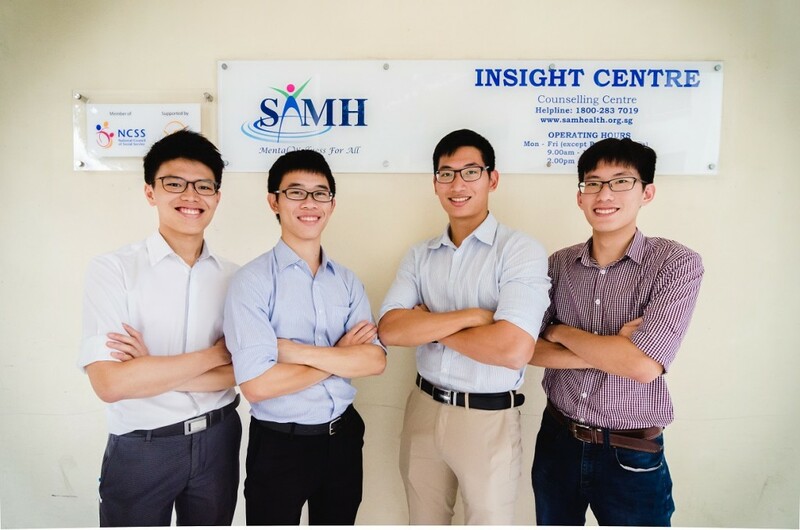 Formed in August 2015, Mental Muscle consists of four friends, Nicholas Eu, Jonathan See, Stephen Hwang and Jon Tan, all of whom are fourth year undergraduate medical students, age 22, from the National University of Singapore, Yong Loo Lin School of Medicine. The four friends love outdoor adventures as they constantly challenge themselves and push their limits. At the same time, they share a common passion to serve, having been inspired by numerous doctors, nurses and allied healthcare professionals, who go the extra mile to serve their patients. They came together and formed a team to run 250 km in the Namib Desert (Sahara Race 2016), hoping to test their limits, develop their mental strength and tenacity through this gruelling challenge. While doing so, they want to run for a cause they strongly believe in, which is to raise awareness for mental illnesses. Through their psychiatric posting in medical school, the team members came to learn of psychiatric illnesses and the adversities faced by patients. Concerned about the lack of public awareness of mental illnesses, the need for social support for these patients and the negative societal stigma surrounding them, the team then decided to dedicate their run towards the cause of improving awareness and support for psychiatric patients. Thus, the team was named “Mental Muscle” out of the members’ respect for the mental strength they have witnessed in psychiatric patients. Running 250 km in the Namib Desert will not be an easy feat and it will allow the team to pay tribute to psychiatric patients who have demonstrated so much bravery and determination in overcoming their illnesses. When the team Mental Muscle was given the opportunity to learn psychiatry, and interact with patients who suffer from mental illnesses, their perceptions of mental illnesses were changed. They realised their past perceptions were due to a lack of awareness – of the conditions, the impact they can have on a person’s psyche – as well as a lack of understanding – of the people who suffer from these illnesses, and the trials and tribulations they face in their daily lives. To most, mental illness is a distant notion, a ‘thing’ in the media that ‘people’ like to talk about. The opportunity to interact with people who have been affected by these illnesses can change how they are understood. People with mental illnesses are not too different from the average person. Like us, they too have families to support, daily needs to fulfil and aspirations and dreams. But all these are made more difficult by the illnesses that they have. Mental health literacy regarding specific conditions, especially Obsessive Compulsive Disorder (OCD) and schizophrenia was poor. The reason, Mental Muscle believes, is that society do not understand mental illnesses as much as it does for other ailments of the body. As a result, there is a stigma that surrounds mental health, and it has very real effects on people who have mental illnesses. People have to understand that mental illnesses are not any different from other diseases. They need to be treated just like heart diseases, diabetes, or even cancer. The patients are unable to ‘get better’ just because they wanted to; and it can happen to even the strongest person. This misunderstanding is an example of the perpetual social stigma facing mental health in Singapore. This is the social stigma that prevents patients from seeking help; the stigma that even some of our own family and friends have. This is the stigma Mental Muscle is trying to change. They are here to change the way people view mental illnesses today. Click here to find out more about Mental Muscle, which is also the supporting cause of The Performance Series, Singapore’s 1st Running Race Series.